I remember and her reverberating vocals are just as entrancing." Noisey are glad to premiere the amazing new video for Sui Zhen's single 'Infinity Street'. The track is taken from Sui Zhen's forthcoming album Secretly Susan which is to be released via Two Bright Lakes / Remote Control Records in 2015. 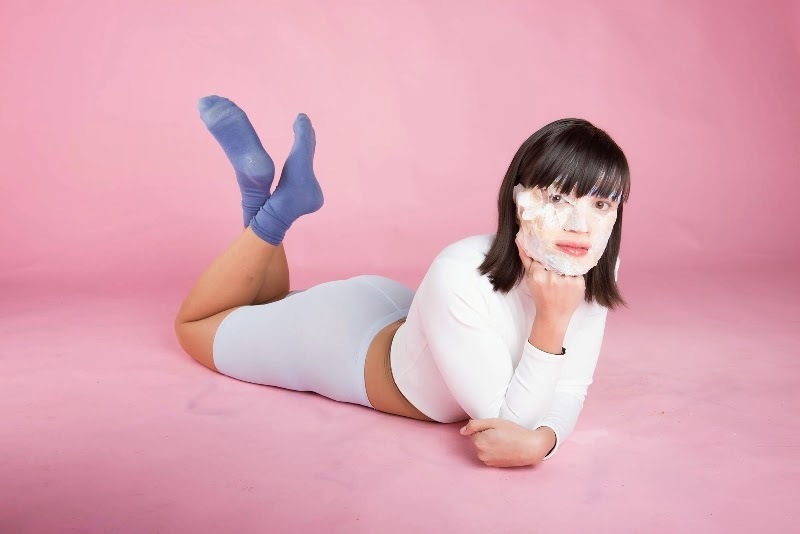 Sui Zhen present's a tune that's shows an influence of dream-pop that is out of this world. Just a simple listen will take you on a zapping ride of dreamy vocals and electric pop beats landing you into her surreal universe. You can listen/watch 'Infinity Street' below !